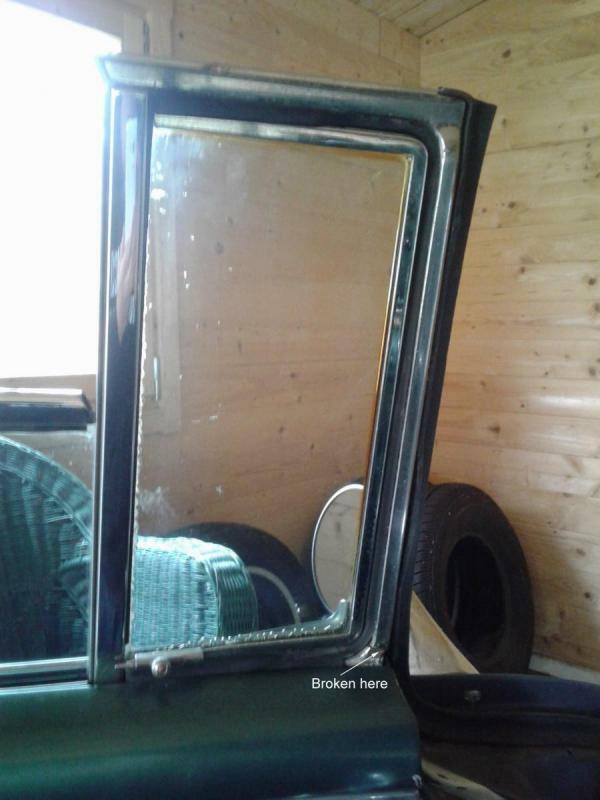 I'm looking for a driver side vent window frame for my 1955 Buick 2Door Hardtop. I'm based in France (Europe). Many thanks to anyone who can help me on this! P.S. I post a picture of my actual frame so that you can see the model needed (not the same as Century or special model, apparently). I just forgot one thing: its'a Super 2Door Hardtop.